A quarter-yearly publication dedicated to providing a platform for healthcare professionals and organizations to share research and best practices in the realm of accountable care. The Journal seeks to educate its audience on how to better understand the emerging role of new payment models and policy issues surrounding healthcare reform. 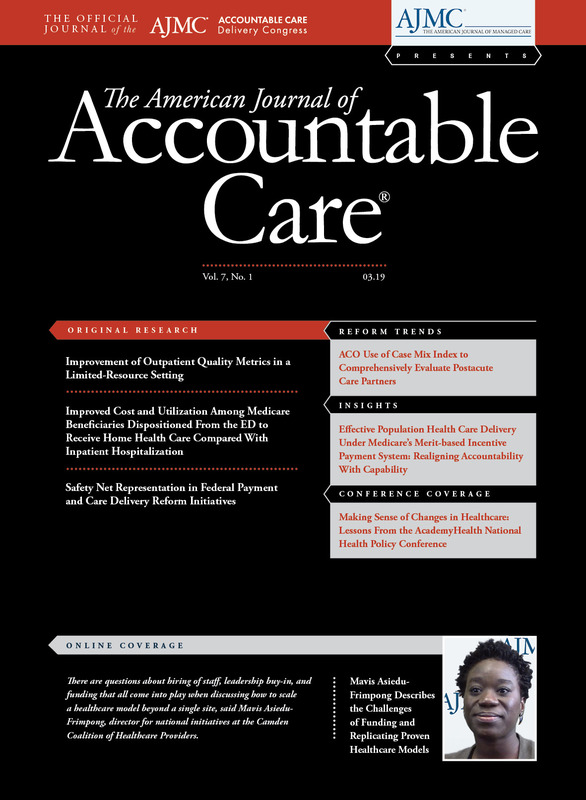 The American Journal of Accountable Care® publishes timely research and analysis that encourages the sharing of best practices to ensure the improvement of healthcare quality.